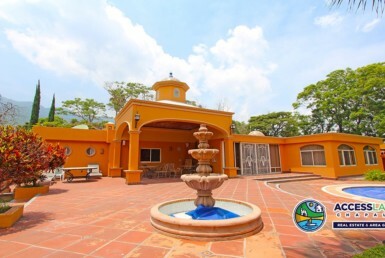 A beautiful location for a beautiful life. 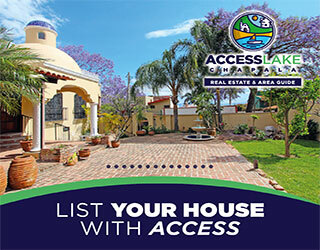 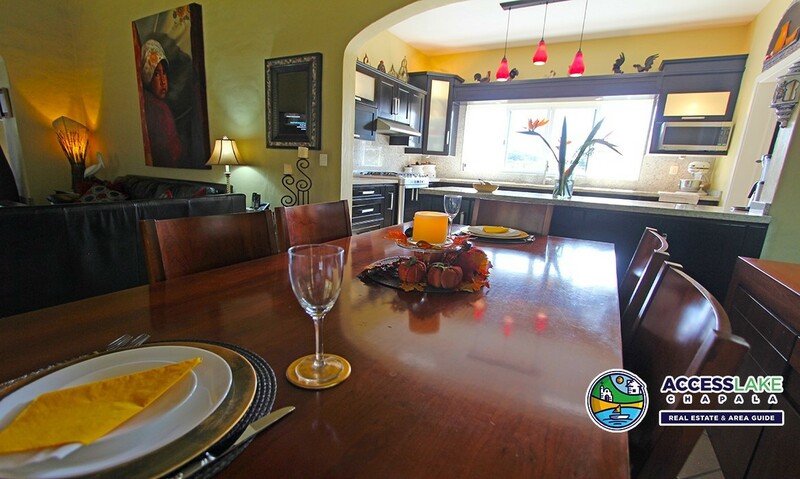 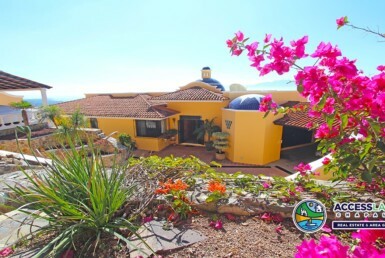 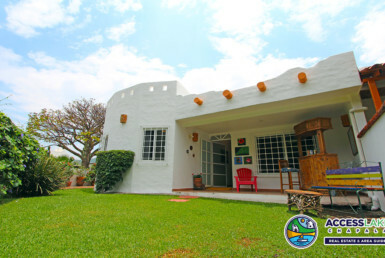 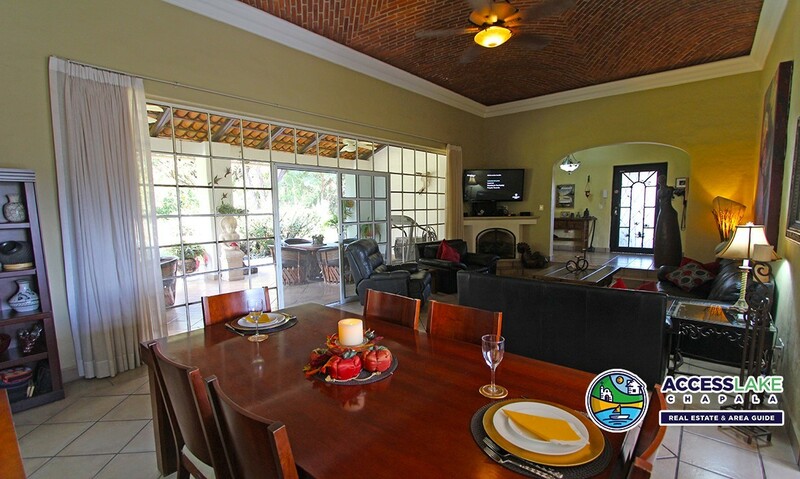 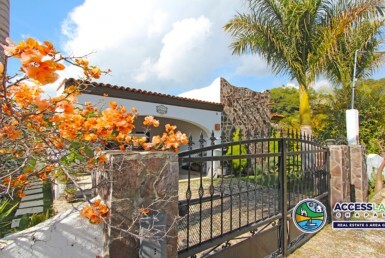 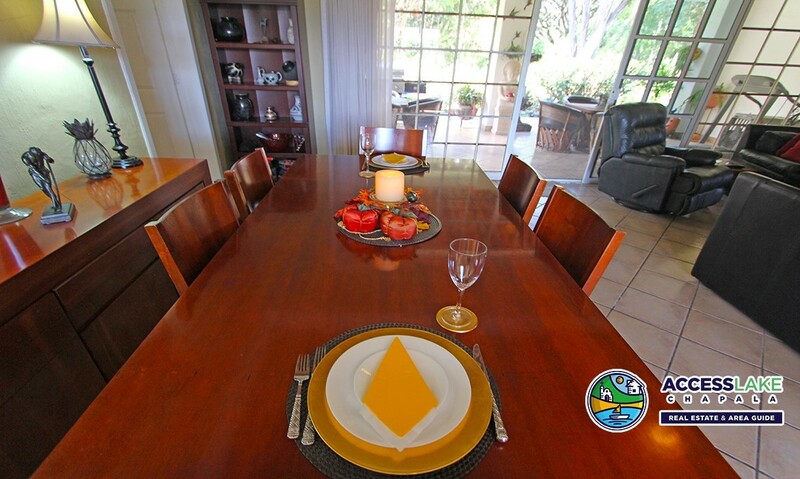 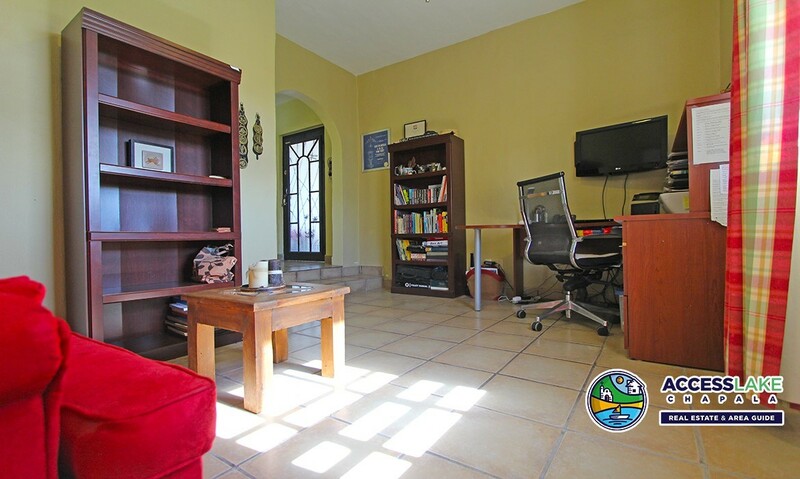 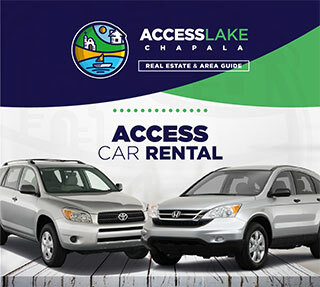 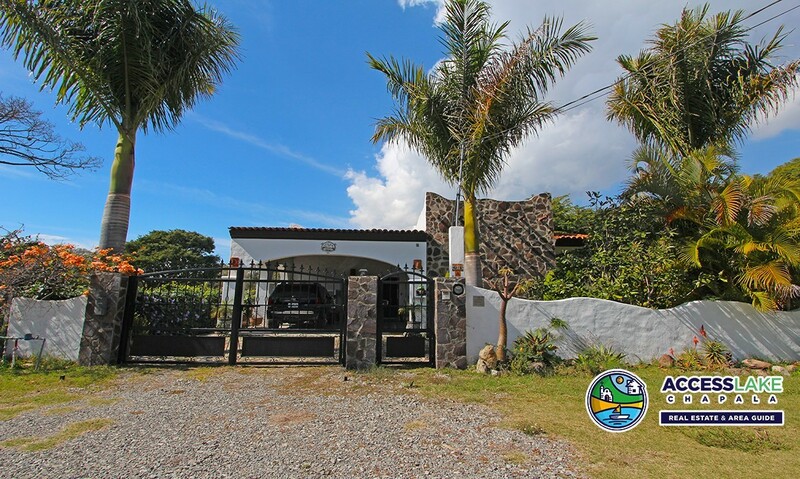 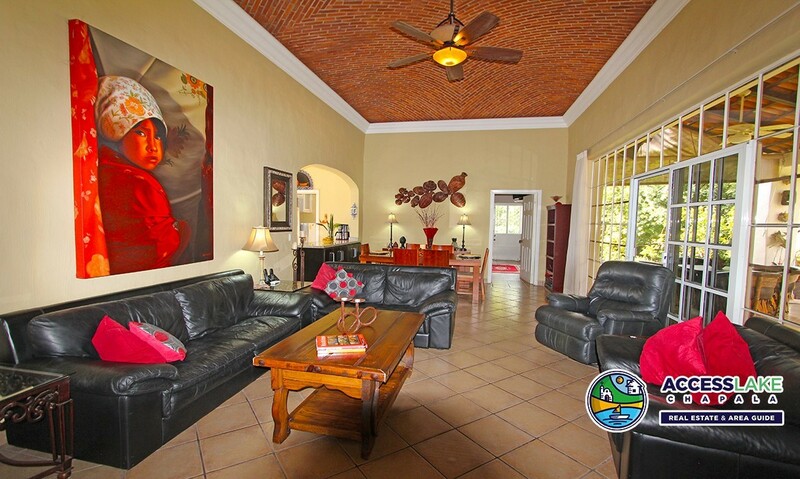 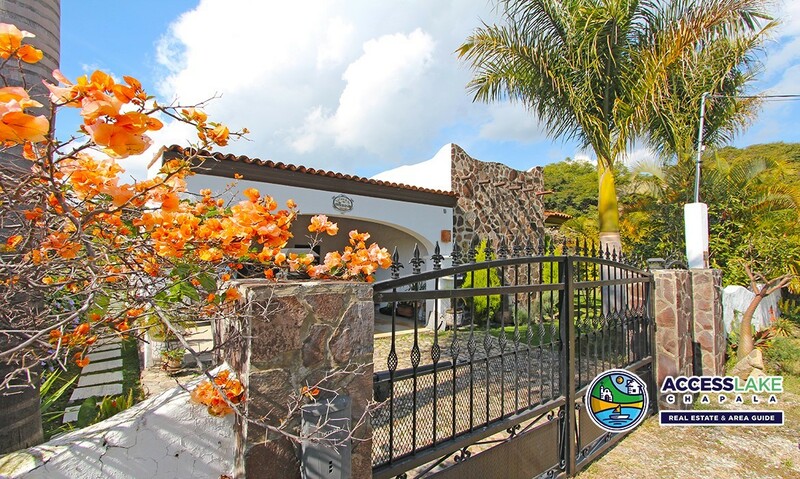 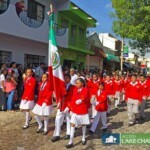 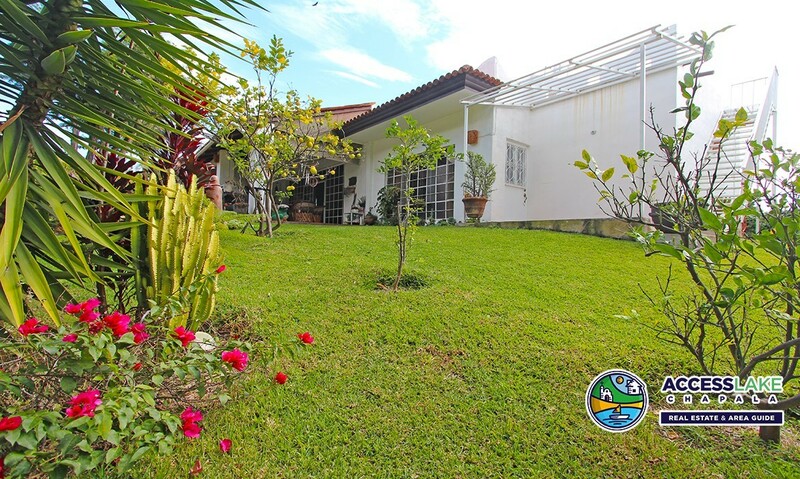 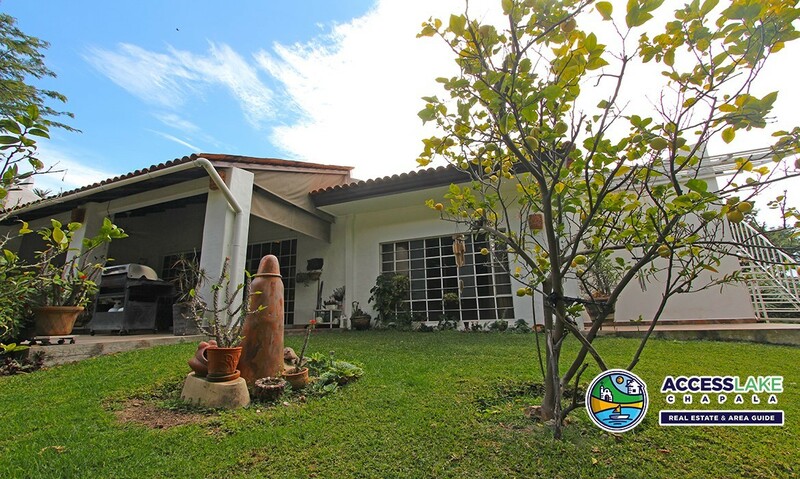 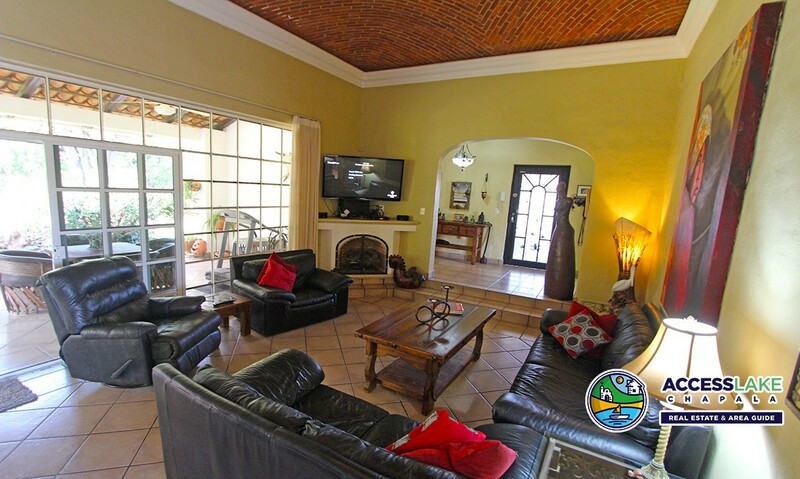 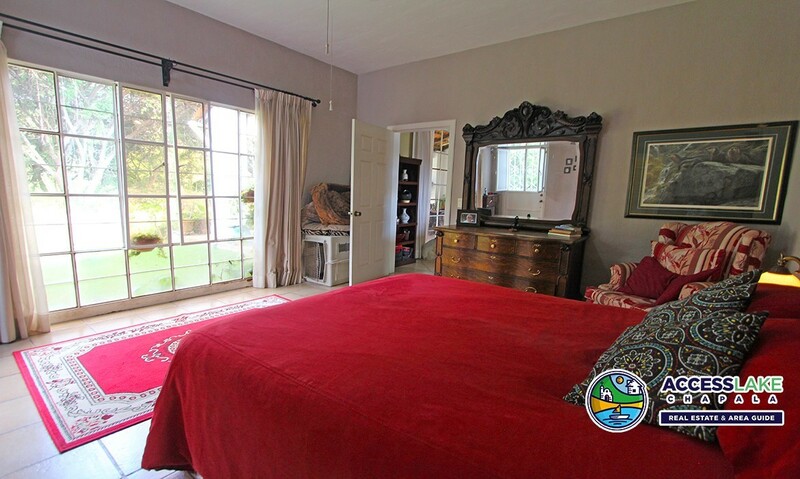 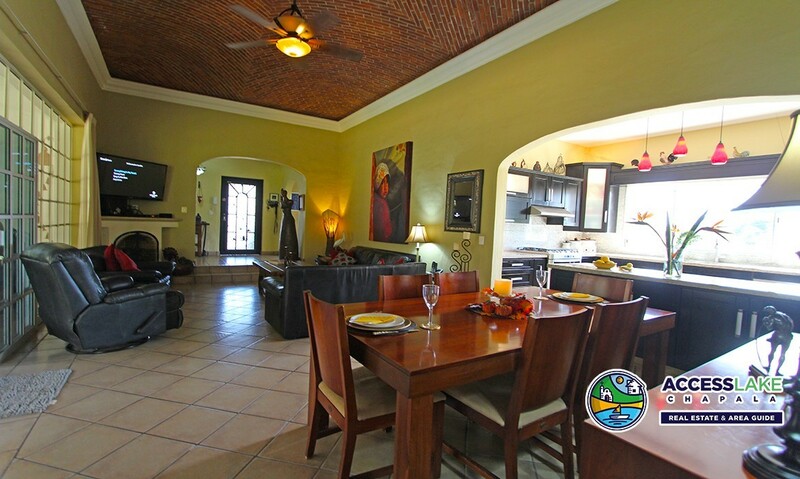 This home is nestled in a beautiful garden setting on the Chapala Golf and Country Club. 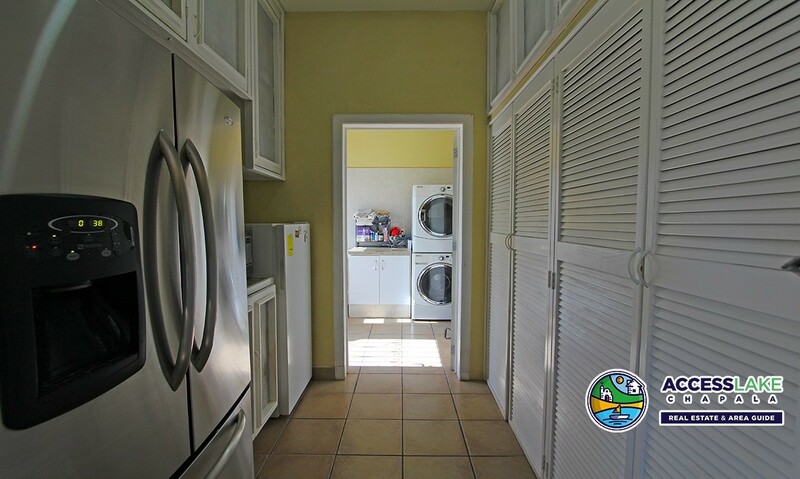 With three bedrooms, three bathrooms and open concept it has plenty of room for all your needs. 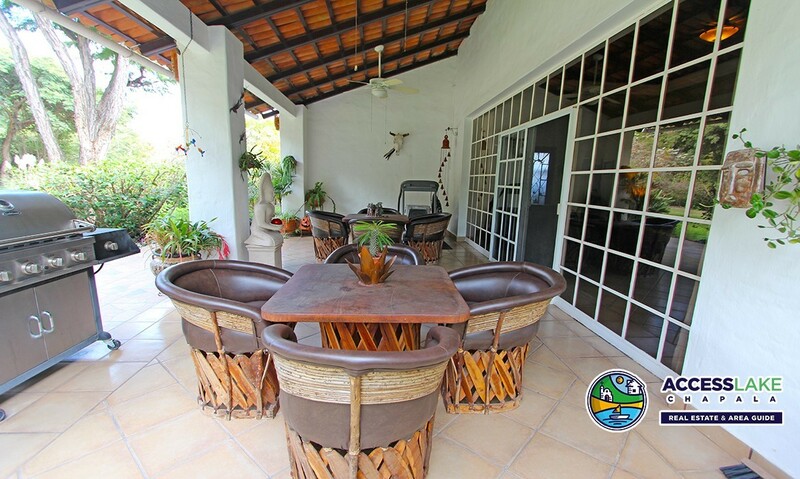 Beautifully landscaped to enjoy the outdoors in a tranquil, secure environment. 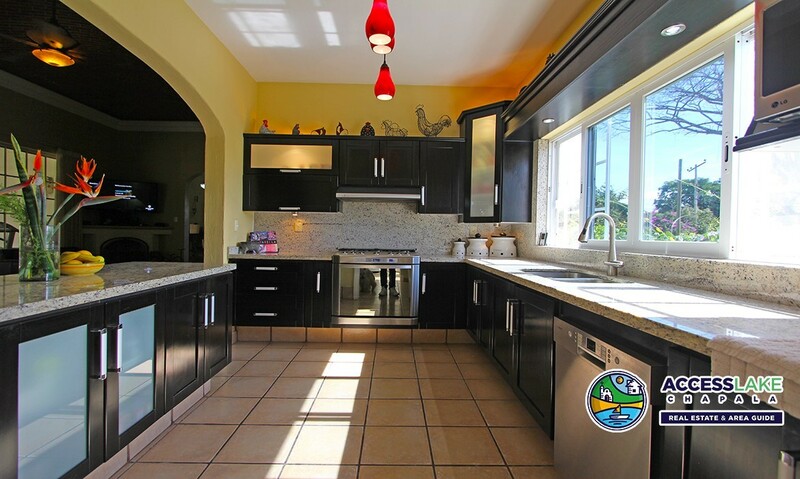 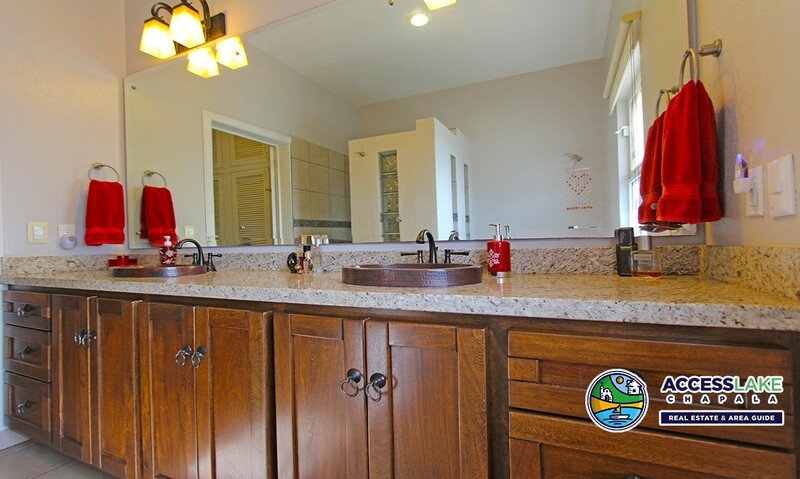 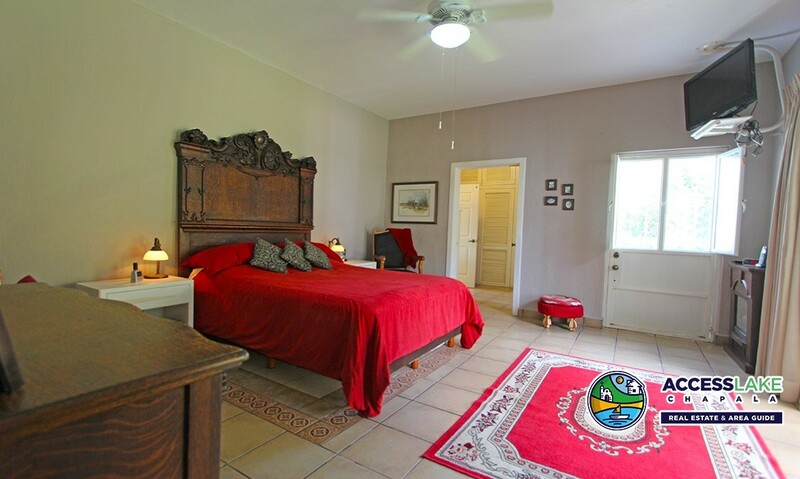 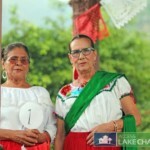 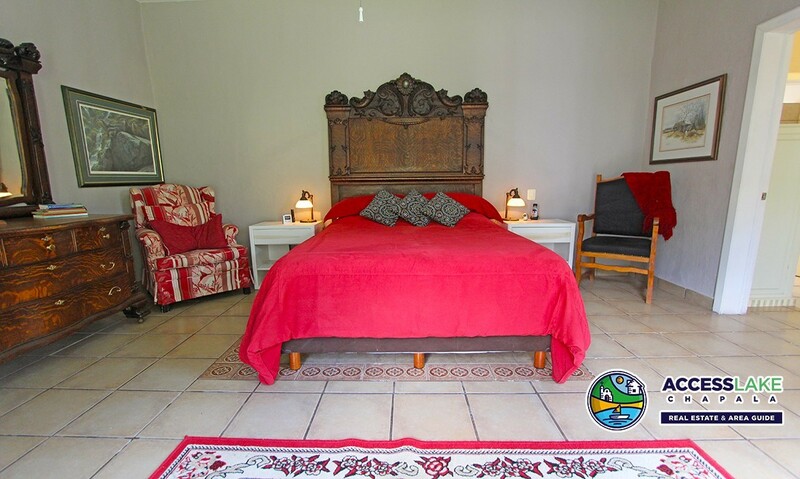 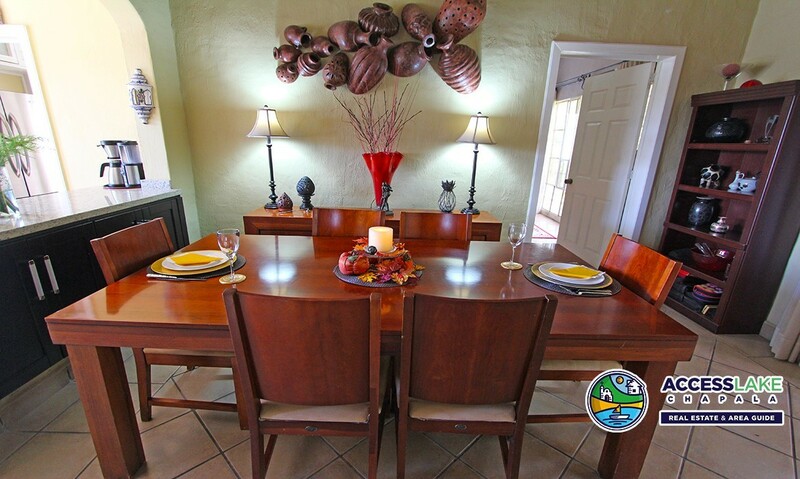 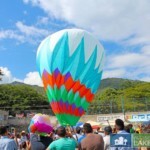 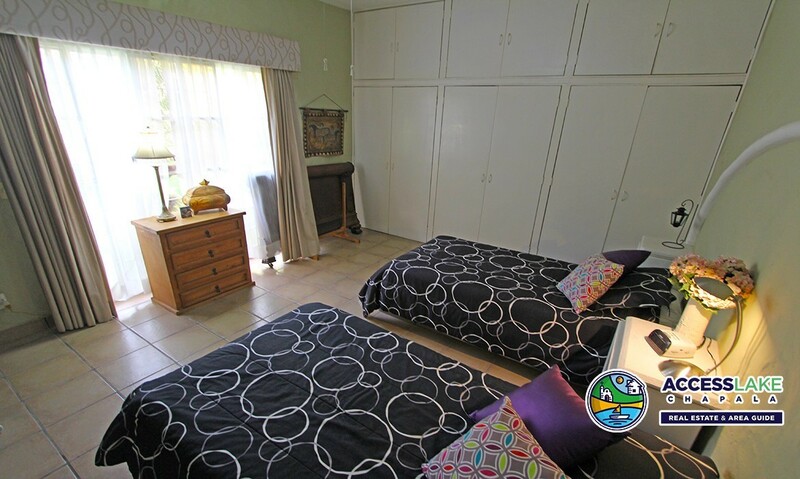 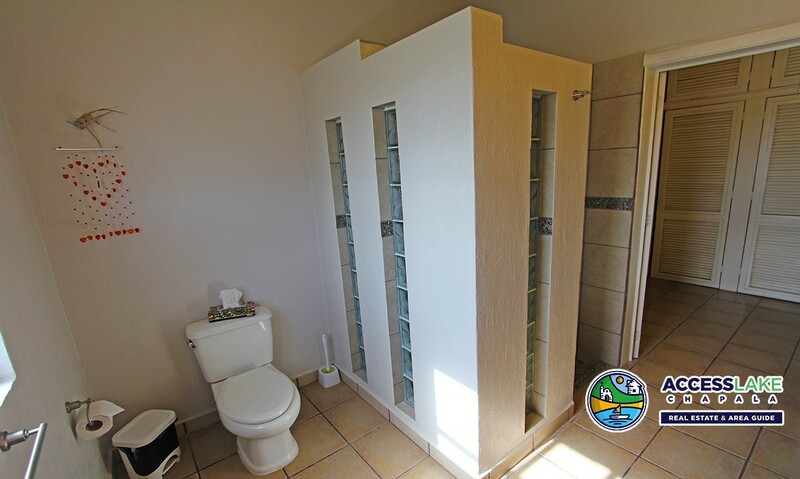 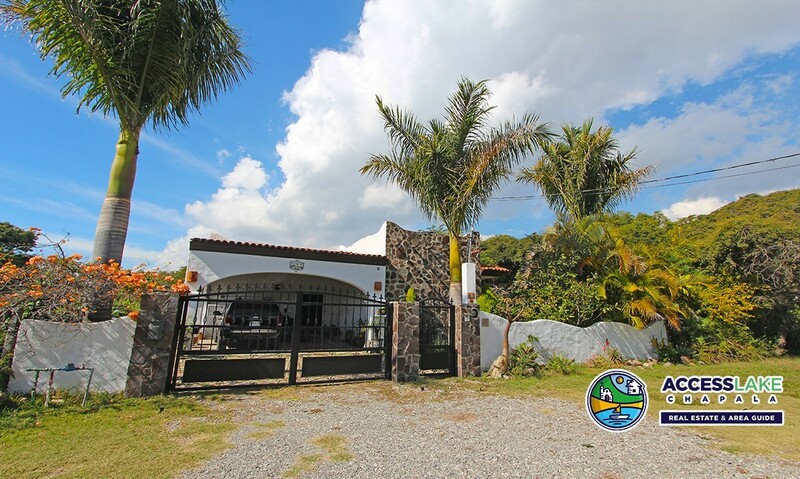 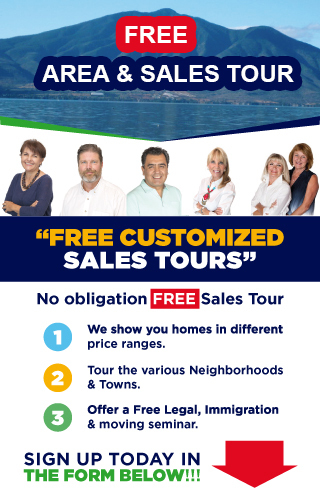 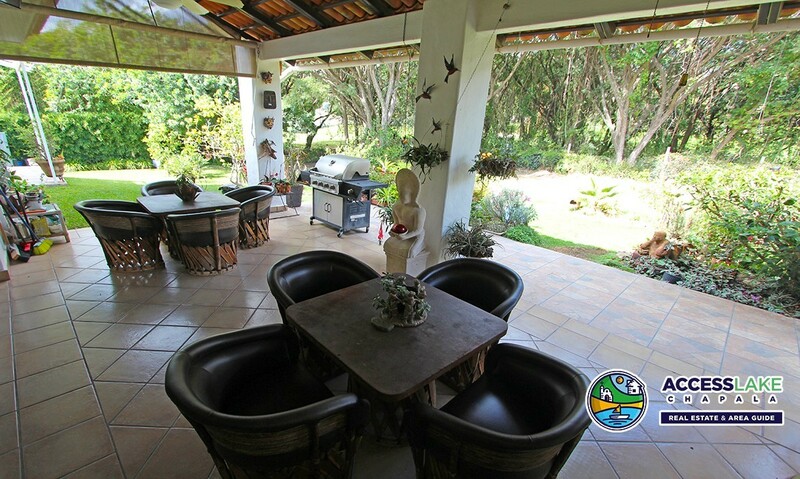 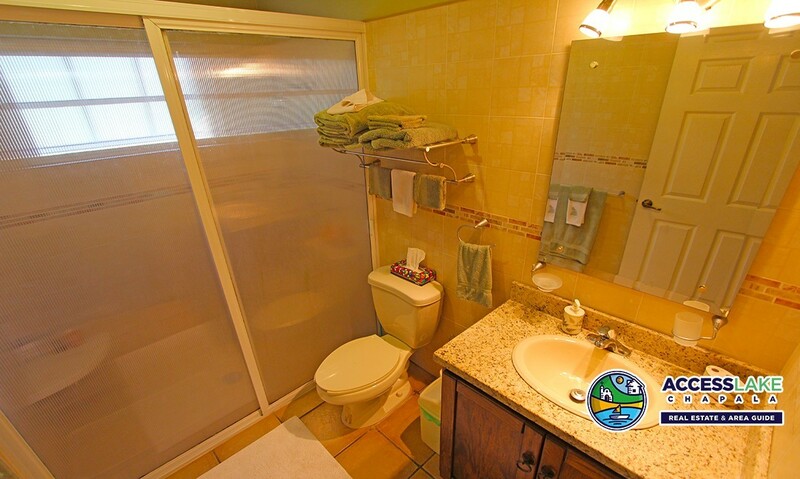 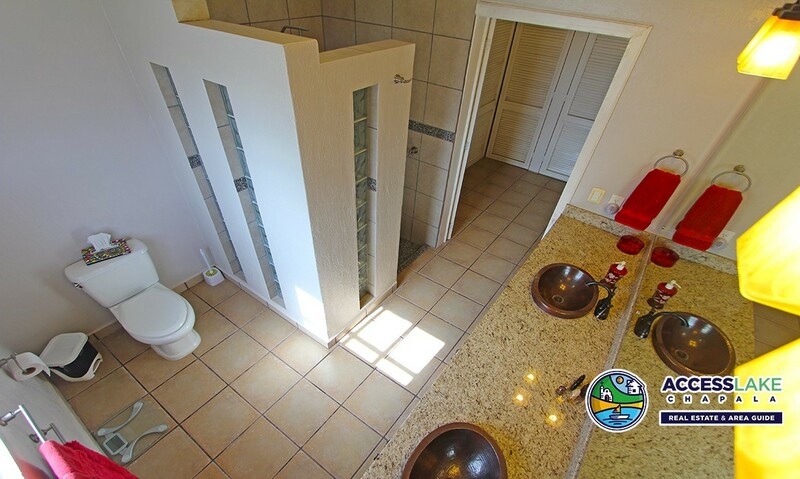 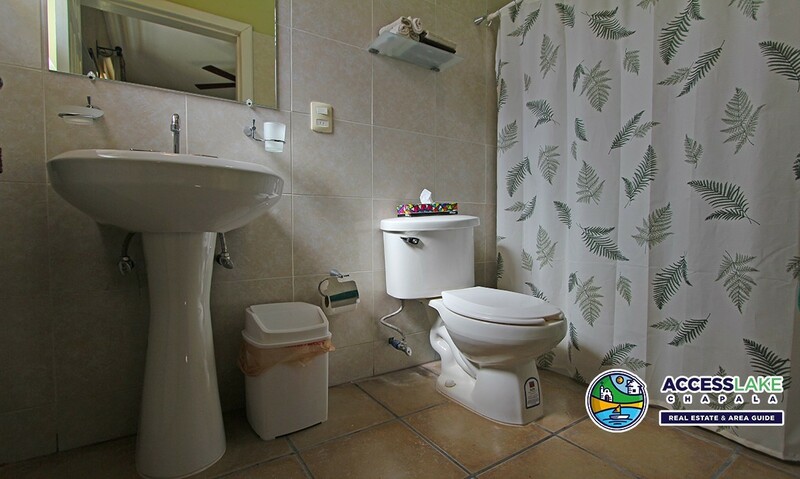 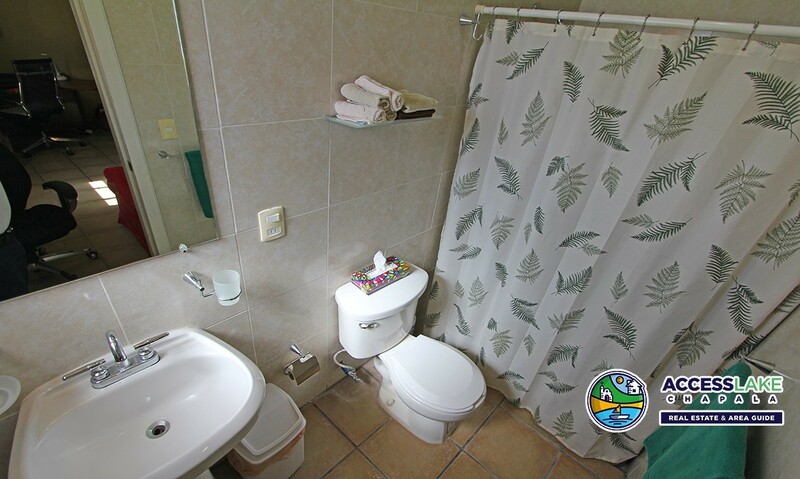 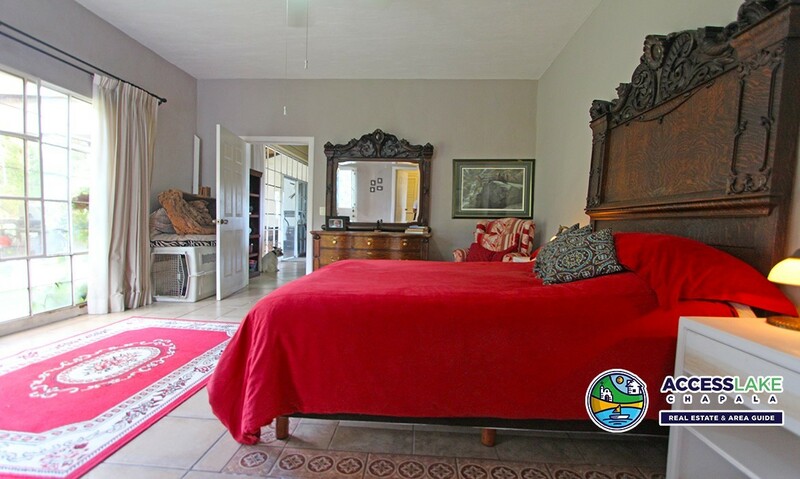 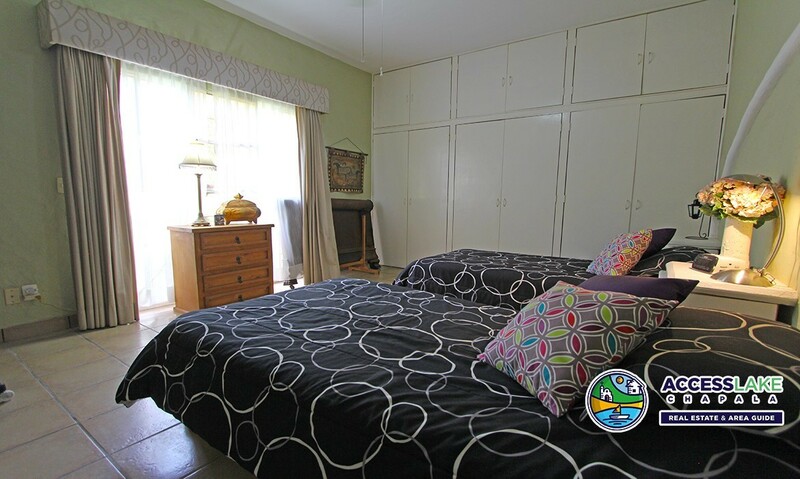 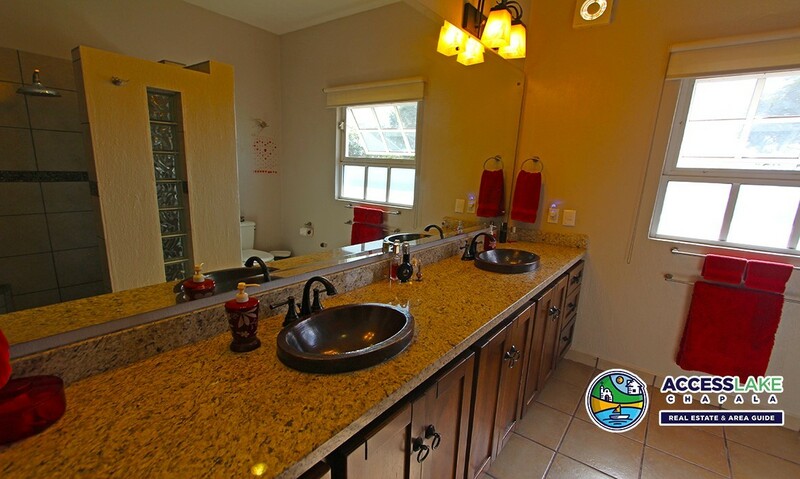 The home has a recently upgraded kitchen and baths and all benefit from the solar electricity and hot water. 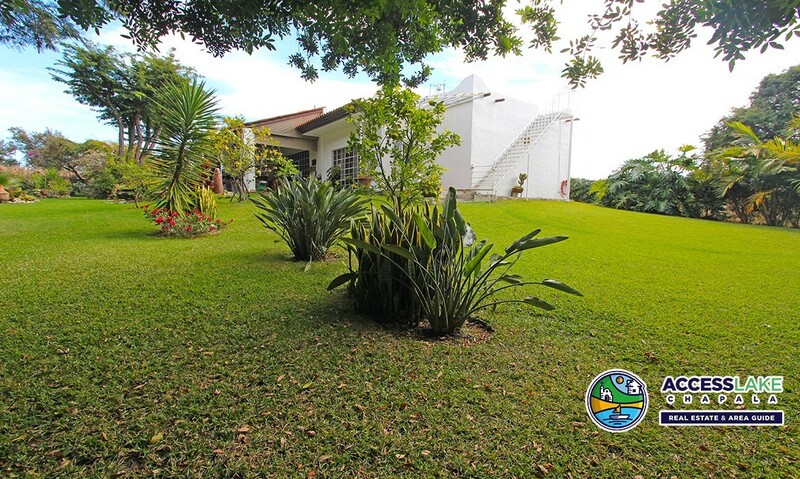 The landscaping will be a pleasure to enjoy. 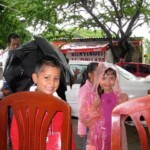 Inlcudes Internet and Phone. 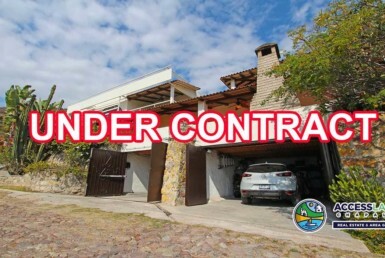 NOTE: This house is also FOR SALE, if house gets a contract and sells, tenant will have 60 days to find another rental.